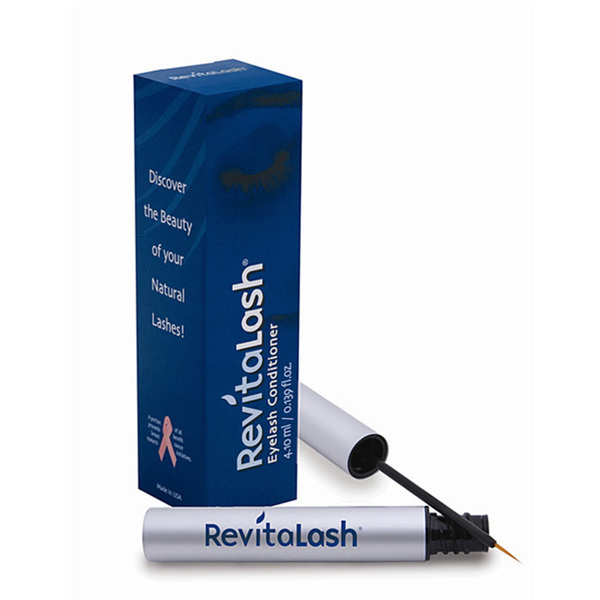 Revitalash eyelash serum | EYELASH CONDITIONER AND EYEBROWS – 10 CONSUMER PRODUCT TEST. Revitalash eyelash serum is destined for all the women who are dreaming of having longer, thicker and healthier eyelashes. A silver bottle contains 2 ml (that holds out for around four months of treatment) or 3,5 ml (the amount enough to conduct more than a six-month treatment) of the cosmetic. 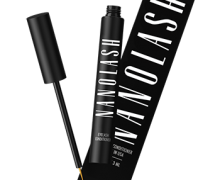 This eyelash serum is equipped with a thin brush, which is here to facilitate distribution of the product on eyelids. The aim of the eyelash serum’s is extension, thickening, strengthening and regeneration of eyelashes that have become damaged as a consequence of undergoing false eyelash attachment, henna, strong make-up removal, eyelash perm or semi-permanent mascaraing treatments. After around three months of Revitalash usage, eyelashes turn into being regenerated, moisturized, more attractive, and generally healthier. After all, eyelash extension and density improvement is noticeable after approximately two or three months. In order to support the obtained outcomes of Revitalash treatment, it is advisable to apply the eyelash serum several times per week. 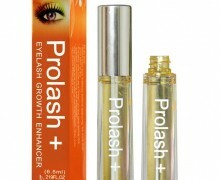 It is essential, to perform application only on precisely cleansed and dried out eyelid skin. 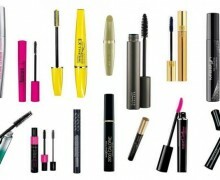 If make-up is not removed thoroughly, the product will encounter a barrier that shuts out the product to supply eyelashes with all the nourishing substances. 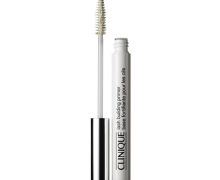 When the surface is prepared appropriately for the upcoming cosmetic, than it has to be distributed with the help of an applicator (a brush) along upper and lower eyelash base. One thing worth remembering, the product should not get into eyeballs. Otherwise, intense irritations may be experienced. The truth is, everybody is free to use Revitalash except people having sensitive eye skin area, suffer from dermatological or eye diseases, are allergic to any of the substances comprising Revitalash composition. 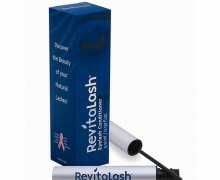 This group of people should consult a general practitioner before undergoing Revitalash treatment. Worth pointing out, several first application may be accompanied with either tingling sensation or redness of eyes. Luckily enough, the discomfort fades away with the passing time.